In Australia it’s called Cinema on Demand – in the US it’s called Theatrical on Demand. In one word, it democratises the cinema experience. You get to see the movies you want, in the cinema of your choice, at a time of your choosing. Why didn’t we go for a more traditional theatrical release? Because the way cinema exhibition is now, if you’re not some dumb bloated comic-book franchise movie, you’re lucky if your film lasts a week in release. It used to be that good arthouse or niche-audience films hung around in the theatres for weeks, sometimes months, occasionally years. This allowed a film to grow an audience through word-of-mouth. If your film doesn’t get huge numbers the first week, you’re tossed out to make way for a blockbuster, because the candy bar does better business with these movies and that’s where cinemas make their money – not out of movie tickets, but by selling overpriced popcorn and chock-tops to kids and families. 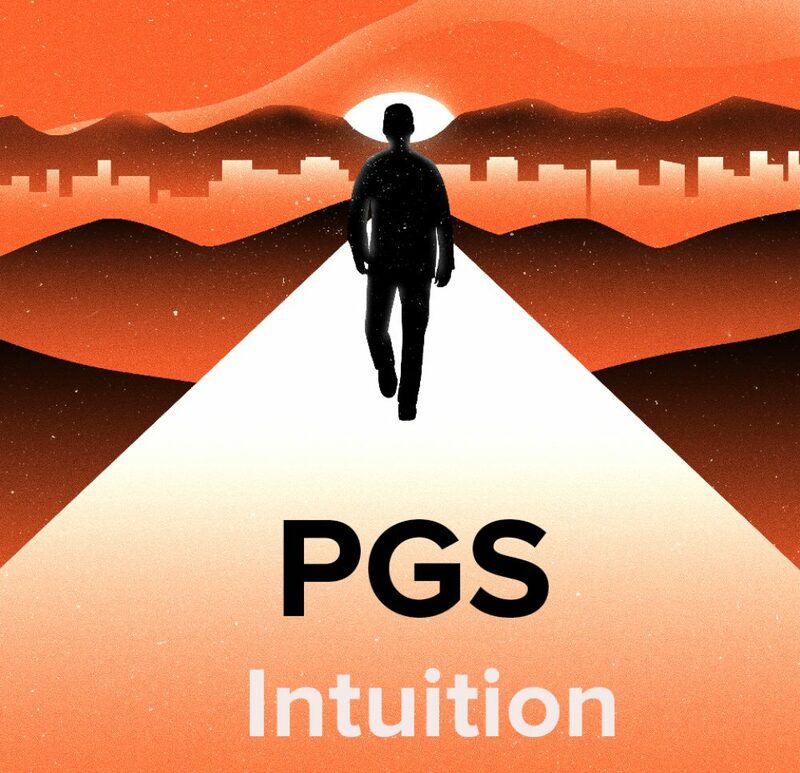 PGS is a niche targeted film. It’s about intuition, how to access it, how to use it to make better decisions day to day. With Cinema on Demand / Theatrical on Demand, we’ll be able to make an event out of a screening. There’ll be Q&As, and sometimes a panel discussion after the movie. So attending at COD / TOD screening will be an experience. Thing is, with a COD / TOD film, you have to pre-purchase the tickets a few weeks out from the screening, because if enough tickets aren’t sold, the screening doesn’t happen. In that case, those that have bought tickets get a refund.